Earle signed from Dundee Violet. 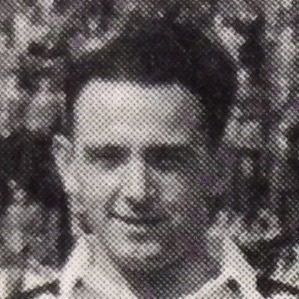 He became a regular in the line up and was rarely out of the side over the next three seasons until he was released in May 1952. He then signed for Dunfermline Athletic. Earle was born on this date in .